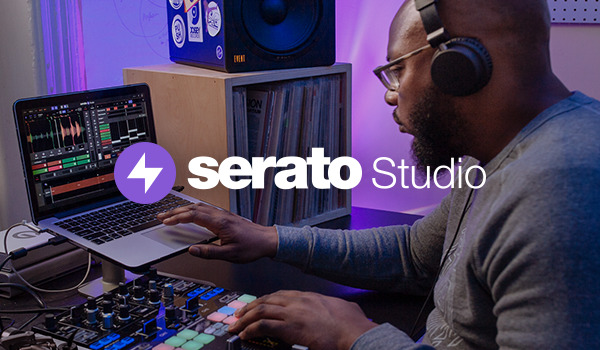 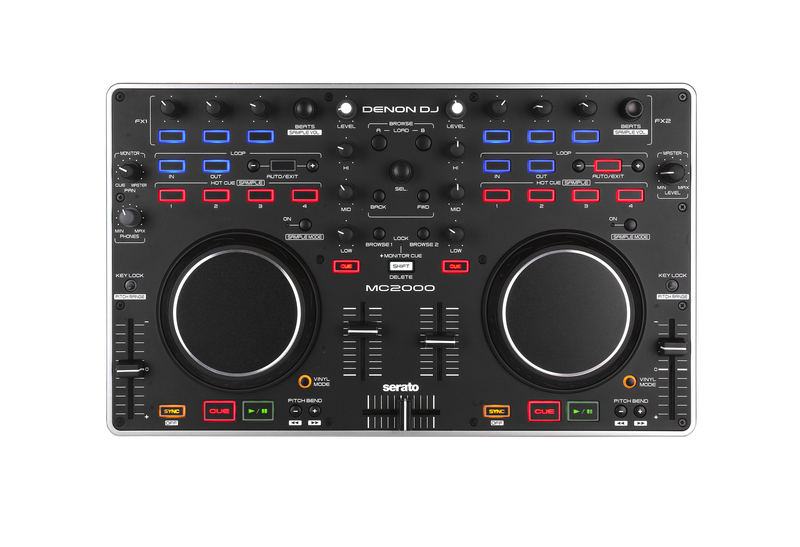 For all you first time Serato DJ users, we've made a few tutorial videos to help get you started. 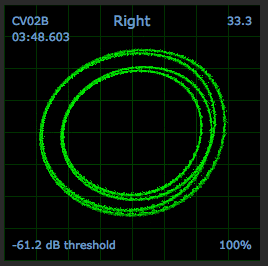 It’s really important to calibrate your set up so the software can distinguish between what is heard as the control signal and what is recognized as background noise and ignored. 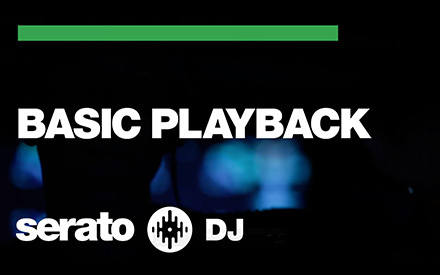 Learn all about it! 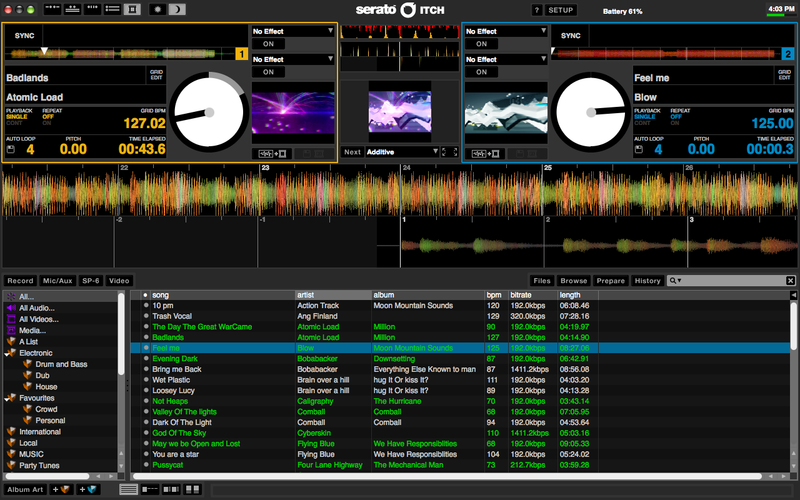 Serato ITCH 2.2.2 and Serato Video 1.1, the latest free updates for Serato ITCH and Video DJs are available now! 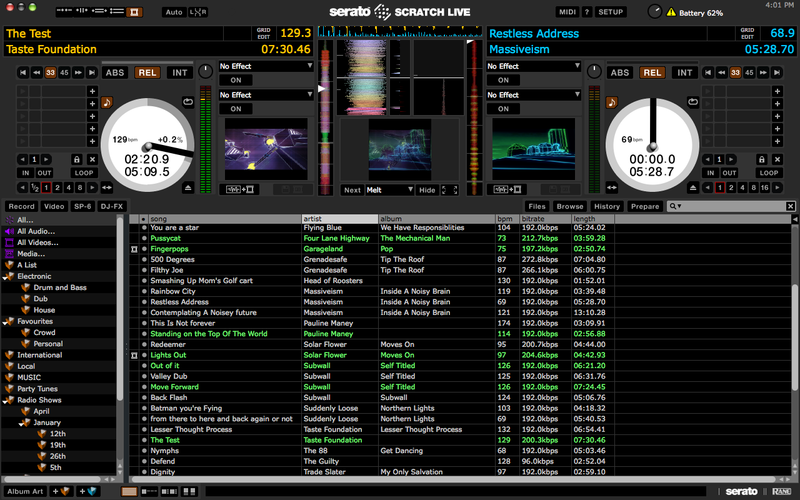 Serato Scratch Live 2.4.3 and Serato Video 1.1, the latest free updates for Serato Scratch Live and Video DJs are available now!